Are you looking to define a space? Let in light while maintaining privacy? 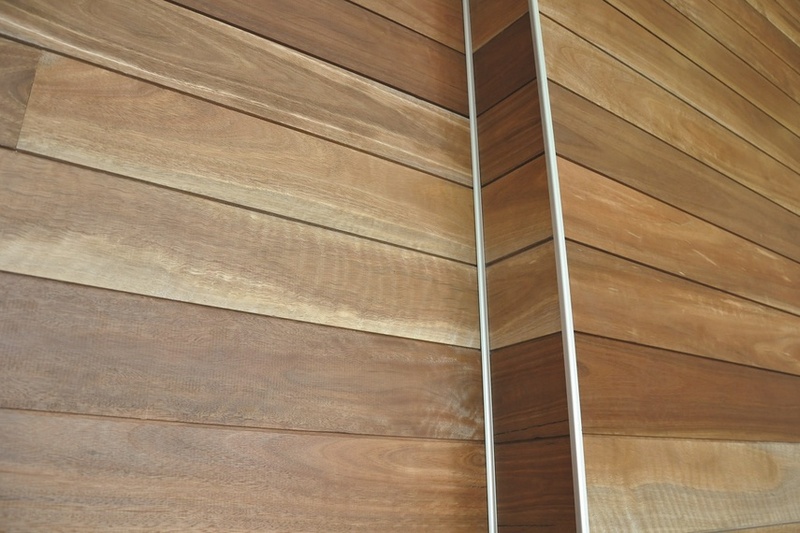 Create a beautiful indoor timber feature wall? 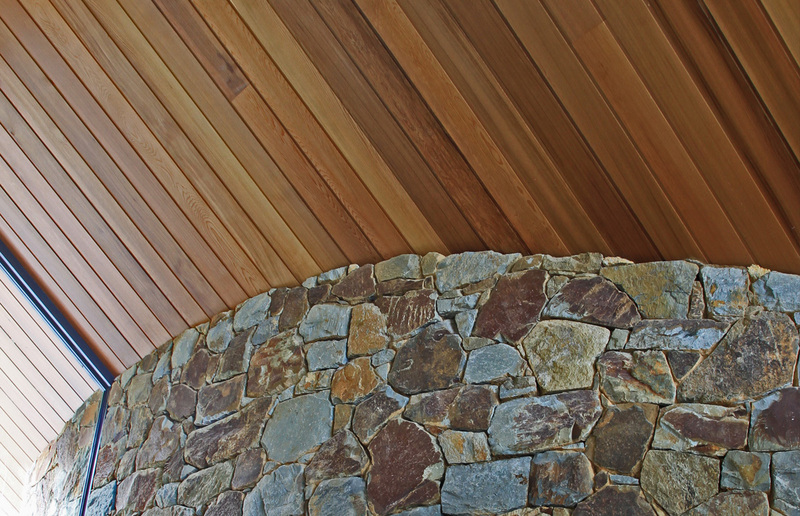 WR Timbers can provide you with beautiful, contemporary timber battens that fit the bill. With a huge range of Australian and international hardwoods in stock and ready to go we can help move your project along. 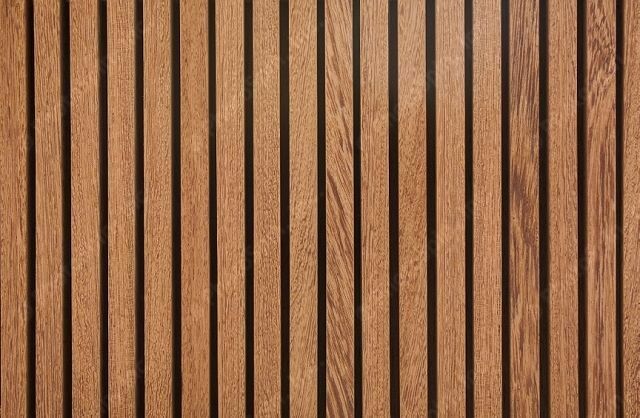 Our timber battens are kiln dried, machined using state-of-the-art technology, available in varied lengths and widths, and sanded for you if requested. We can even finish them in house to make your job on site even easier. 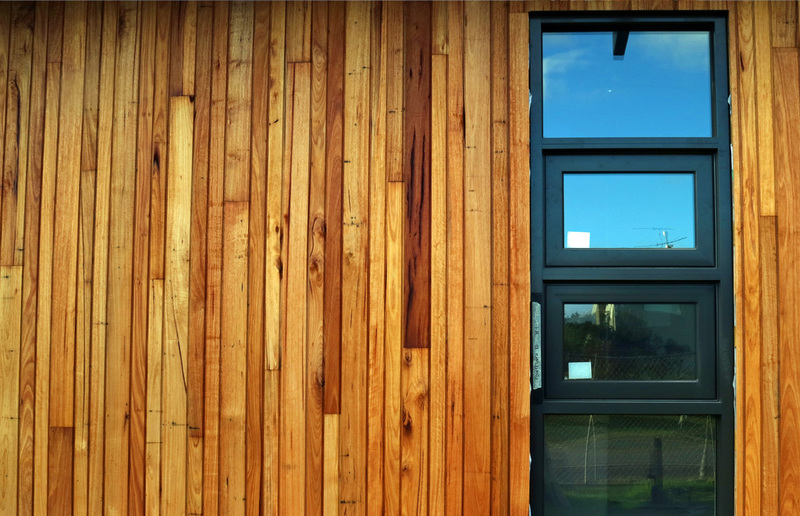 Our timber battens are cut with precision technology and have a straight edge each and every time. We take the stress out of your build by ensuring your timbers can be spaced precisely, saving you time and energy come building day. Will WR Timbers finish my timber battens for me? Yes, we are able to deliver your battens in a raw or finished state. 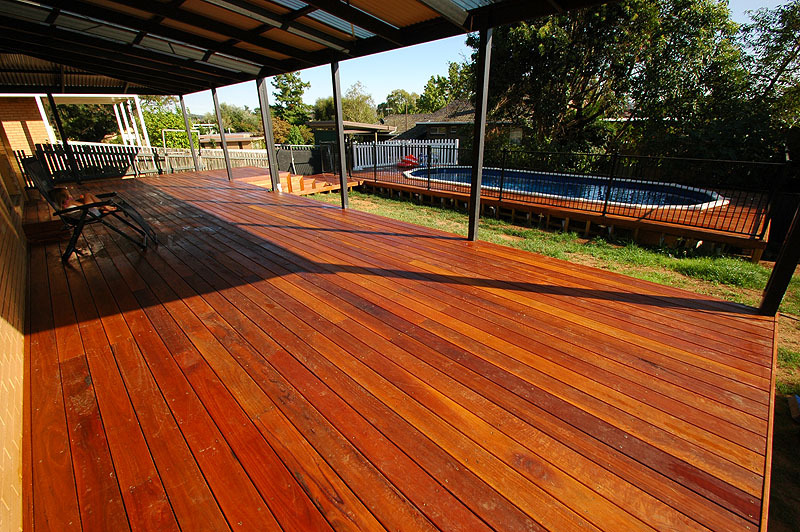 We have a great range of timber species and stains to choose from so it's all up to you.